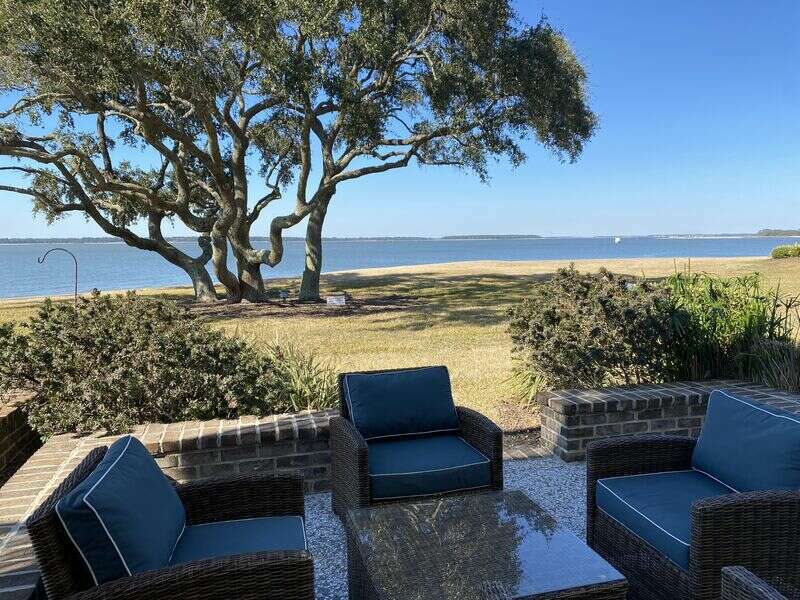 We are delighted to be able to offer this great fully-updated private villa to you for a perfect HHI vacation. 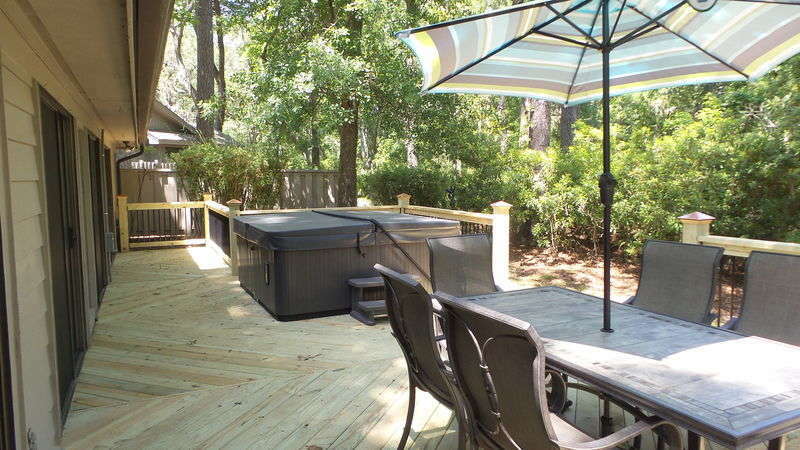 Located in the Shipyard Plantation a short distance to the Private Beach!! 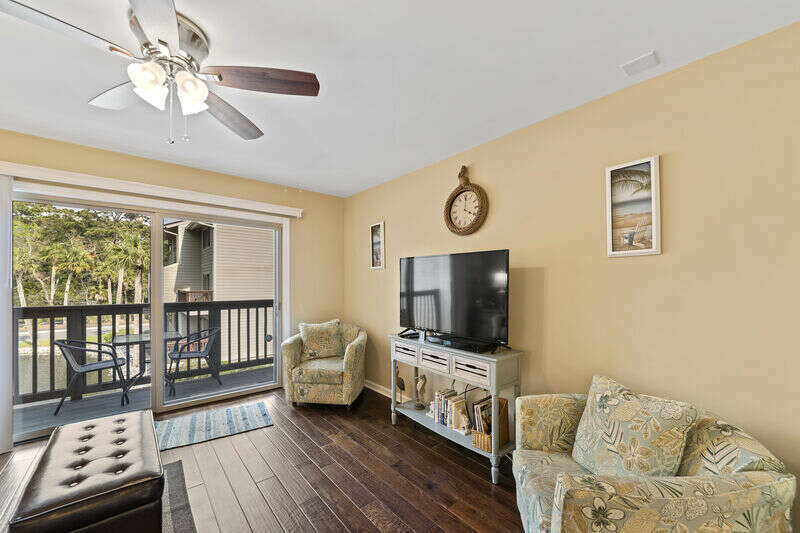 This spacious 3 bedroom, 3.5 bath villa in Plantation Club Villas sleeps up to 8 guests and is centrally located in Sea Pines Plantation, just a short distance to all of the great amenities and activities that Sea Pines has to offer! 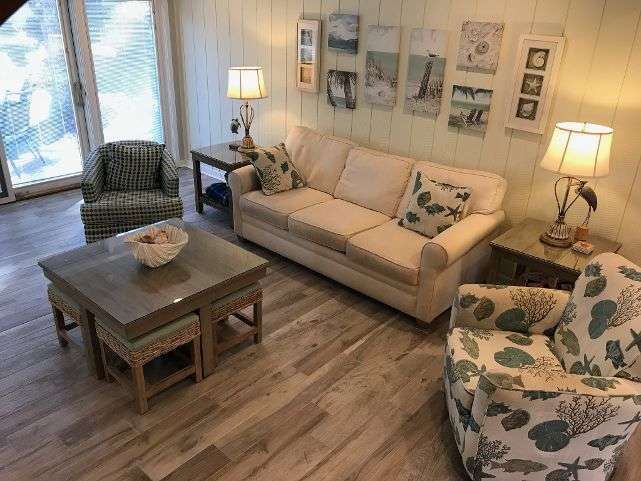 This 2 bedroom, 2 bath villa in Wildwood Spa sleeps up to 7 guests and is centrally located in top rated Sea Pines Plantation, just a short distance to all of the great amenities and activities that Sea Pines has to offer! 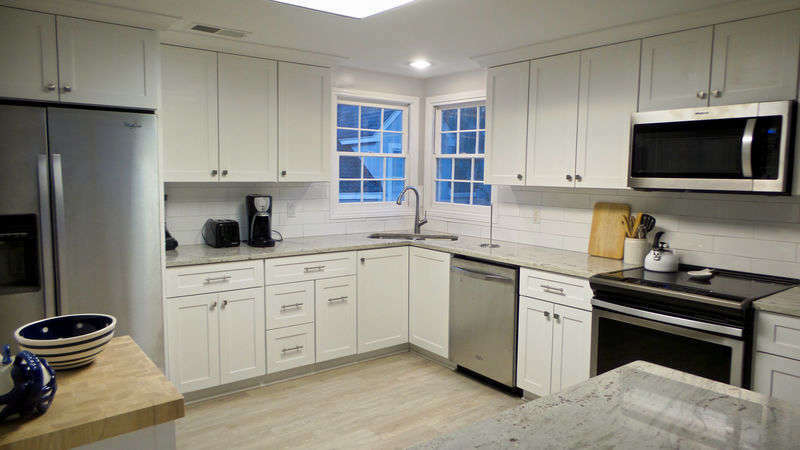 Newly renovated kitchen, new floors throughout this beautiful, two-level villa offering a great mix of Island Chic with a home away from home feel for your vacation. 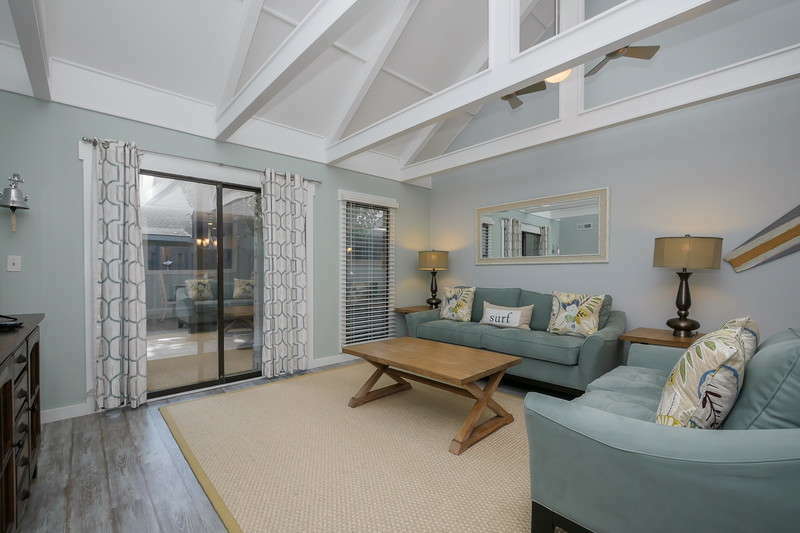 It's a villa fit for all ages and lifestyles! Kid-friendly, too! 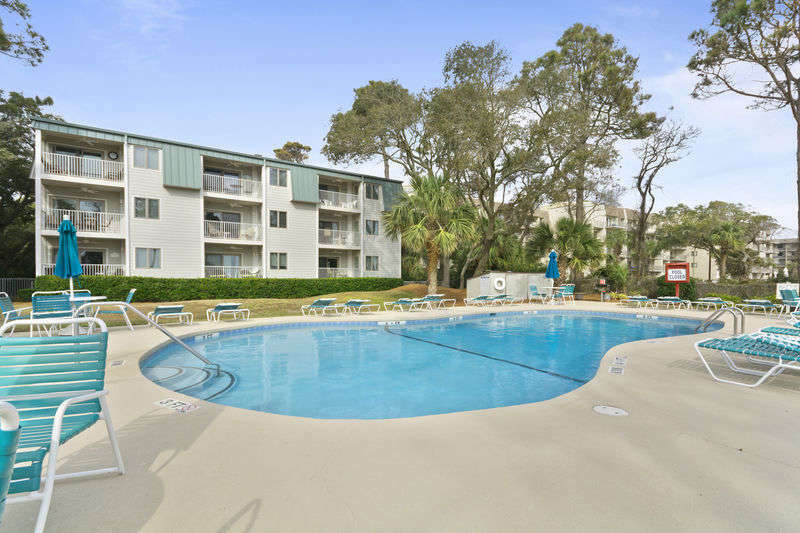 New to our program is this great 2 bedroom, 2 bathroom villa in Island Club Hilton Head. 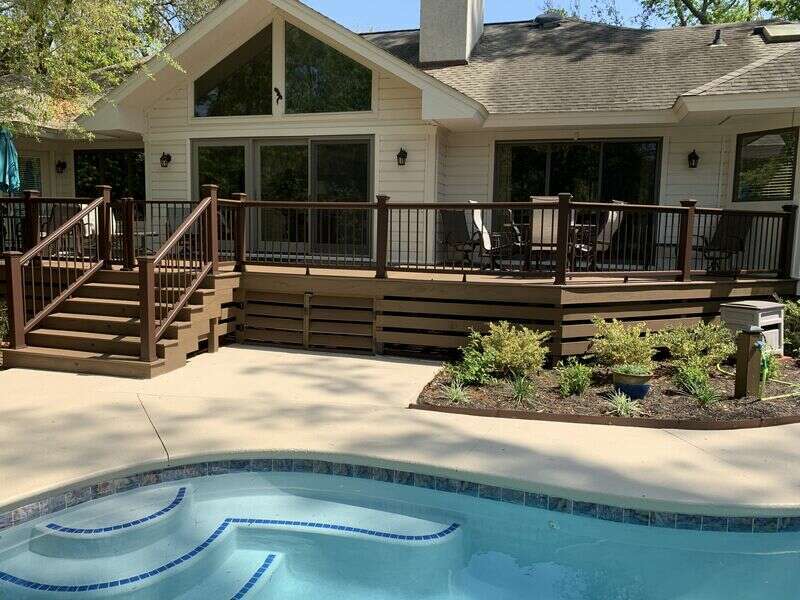 February & March 2019 Specials Now Available! Brand New bathrooms for 2019 just finished. 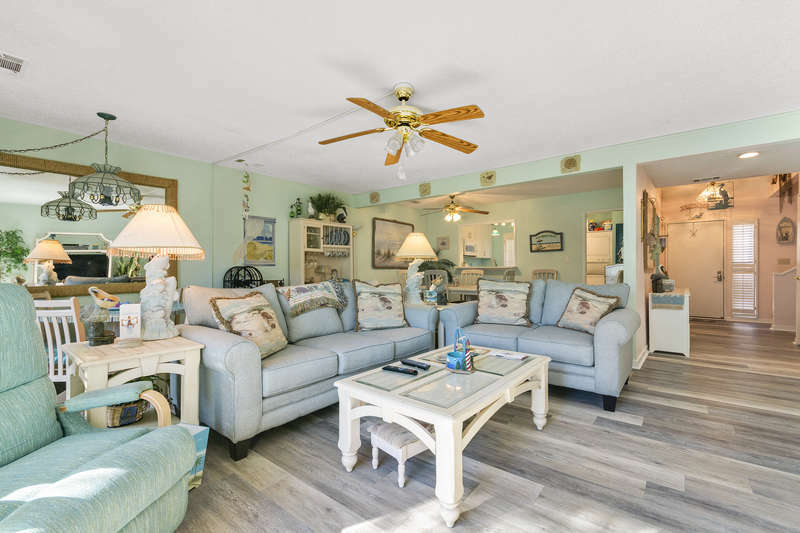 New for Spring 2019 - Recently updated 2BR/2.5BA villa located close to the beach and and fun Coligny and South Forest Beach has to offer. 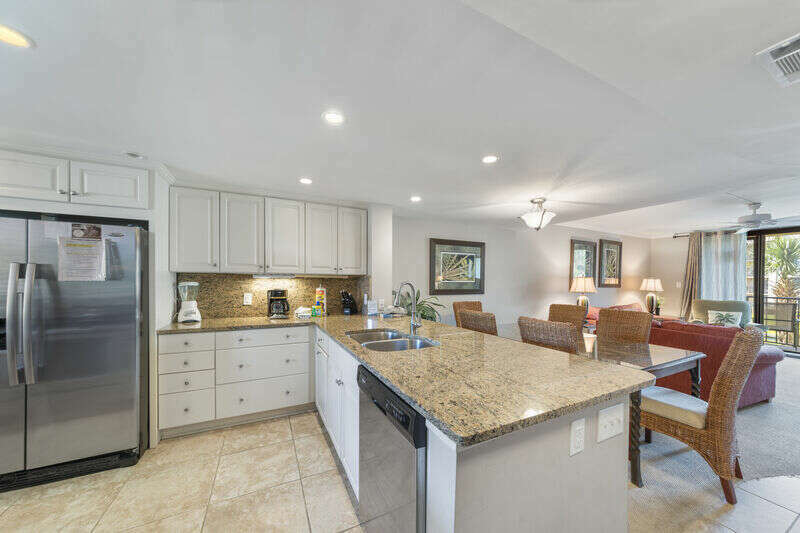 Newly renovated throughout this beautiful, one-level villa offering a great mix of Island Chic with a home away from home feel for your vacation. 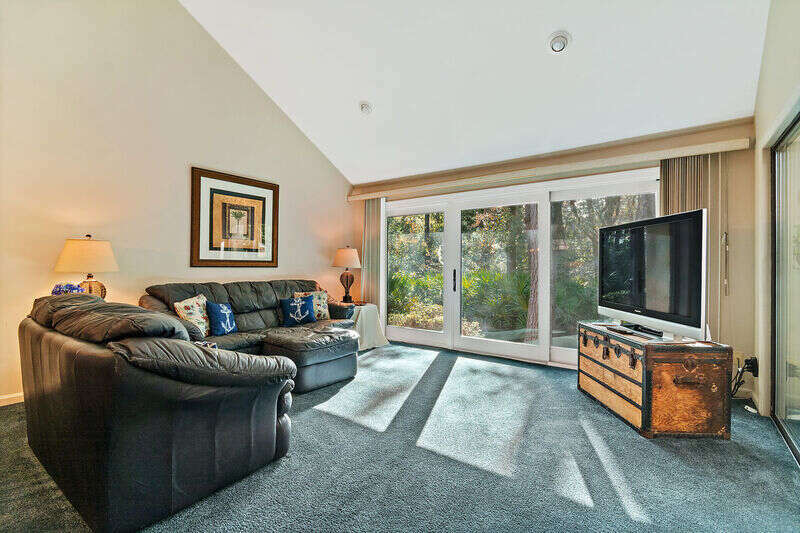 It's a villa fit for all ages and lifestyles! Kid-friendly, too!